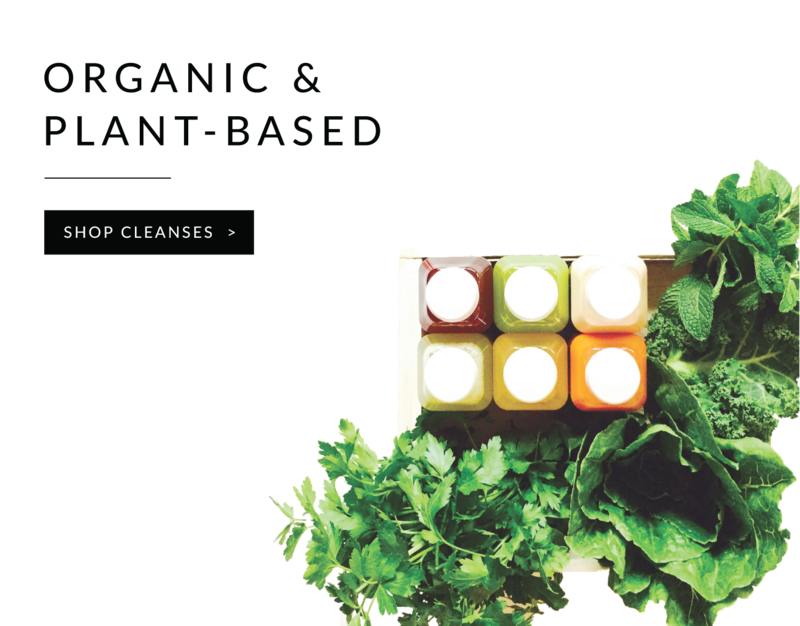 Minnesota’s first organic & fresh cold-pressed juice company. 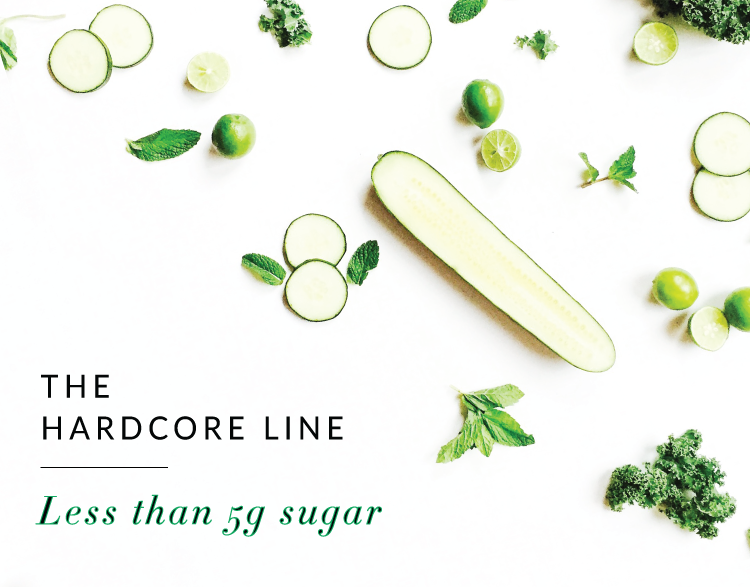 Cold-pressed to minimize oxidation and maximize nutrition. No heat. No HPP. Cold-pressed daily. Made with organic / non-GMO ingredients. Free from animal-derived substances and ingredients. Buy and pickup at the Mill City Farmers Market. ”“It is so good!!! Tried it today a Bylerys and LOVED IT!! ”“The cleanse made me really conscious of what I was putting in my body and made me want to make better choices to maintain that amazing feeling. ”“I think I need another zula cleanse. It's time. I miss it's deliciousness. ”“I am starting a 10 day juice cleanse from Zula Juice on Monday..........Push into yourself, regularly, or you will never know what you are capable of. ”“I am extremely impressed with your product! Everything from the ingredients to the process. If anyone is serious about their health and want a real health boost... This would be the product to buy! ”“We are obsessed with Cashew Dream right now!! ”“Just finished my third 3-day cleanse. I feel energized, motivated, focused, and confident. I am so grateful for your quality, delicious juices. Thank you! ”“I've tried it and it is awesome juice!!! ”“Had a bottle from Mill City Farmer Market a week ago, and I've been craving ever since! ”“@DoZula Love the Beet Retreat! ”“The Beet and the Carrot are my favs... its like liquid candy. So good! ”“I first tried your products @labmpls paragraph party, oh sooo delicious, wonderful products!! !